The name of this elegant, proud swan is Dame Blanche. She exudes class and tranquillity and provides beautiful, soft ambient light in the house. She is also equipped with a sleep-timer function. 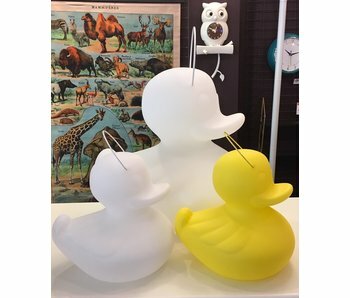 Pleasant lighting for the children's room. 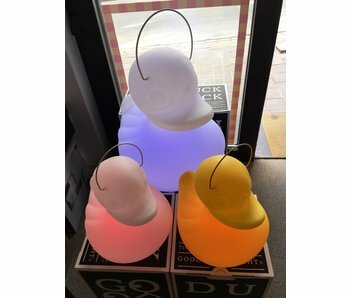 This duck table lamp makes every children's room extra cosy at a glance and gives the kids a pleasant feeling of well-being. Pleasant lighting for the children's room. This T-rex table lamp or night lamp is larger than the LED Night Light variant. 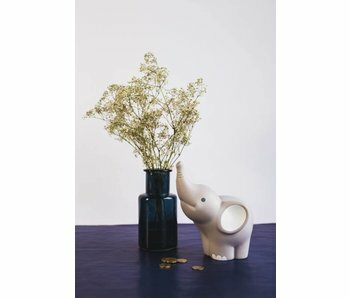 He makes every children's room just a little bit tougher and creates a cozy, personal atmosphere. 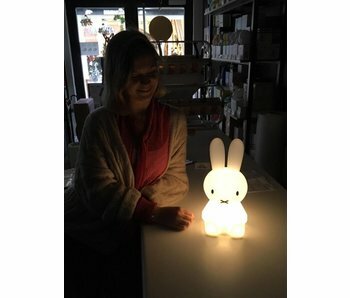 So cute, this little LED light from A Little Lovely Company. Kids will looooove this little bunny. Includes smart timer option which automatically turns off the lamp after 15 minutes.